How to make videos to attract your target market is a question that many online business owners are always asking. They want to know how they can use videos in order to attract prospects who will either become a customer or a business partner. What other helpful topics can you think about? The important purpose of your videos is to provide value and marketing content to reach more prospects. You want to help them solve a problem or need. In other words, what are they having a difficult time with, or what do they want to learn? 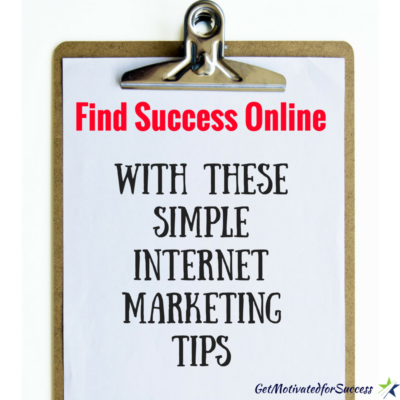 Help to answer their questions, and you will start attracting people in your target market! Why Use Video To Attract Your Target Market? It has been shown that video marketing is the quickest and easiest way to build rapport and trust with your target market. They are able to hear your voice, see your mannerisms, see and feel your energy, and also see what you look like. This is important because you can attract prospects with these videos from all over the world without having to go to them and sit down face to face! Talk about leveraging your time! Did you find value in this? If so, feel free to comment below and share! 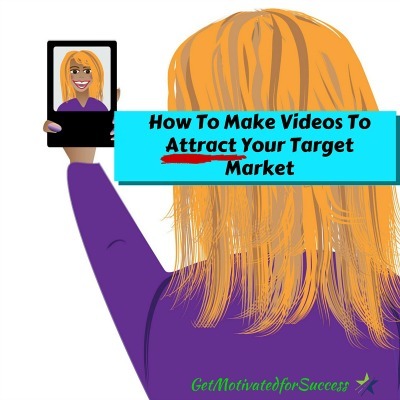 If you enjoyed this post on How To Make Videos To Attract Your Target Market, Retweet and comment please.